With Snap just about a month away, it’s time to announce Snap Secret Sisters 2016, sponsored by Spellbinders! This program is such a hit – we’re always completely blown away with the response and couldn’t be more excited to bring it back again. We hope those of you attending this year’s conference will join in on the fun and help us make this year even more amazing! Trust us, you will love it! To give you an example of how awesome Secret Sisters is Kaylynn from Among The Young wanted to share her experience. “The most special part of SNAP conference was my secret sister. Say what? This was only the second year doing this, and it’s a blast. Everyone (who wants to and opts in) is assigned a secret sister – you are then to “stalk” your SS on social media. Find out what she likes, what she does, and who she is. Then, you bring 3 personalized gifts for her. They are handed out during the conference. I showed up to the table to pick mine up and got this. There were tears. All around – everyone at the table was crying. The fact that my secret sister had REALLY stalked me – I mean REALLY gone deep and personal was so touching. 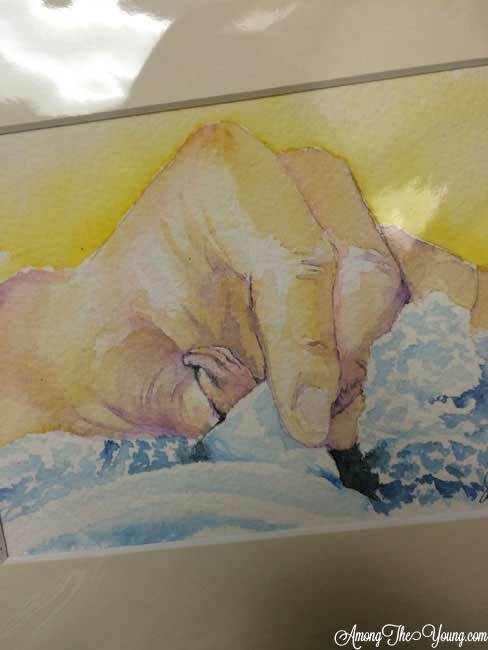 She nailed the picture (my picture of her picture doesn’t do it justice!) and words failed me. When Kaylynn says there were tears all around at the table, she wasn’t lying. There wasn’t a dry eye around and it’s moments like this that make this program so incredibly special. 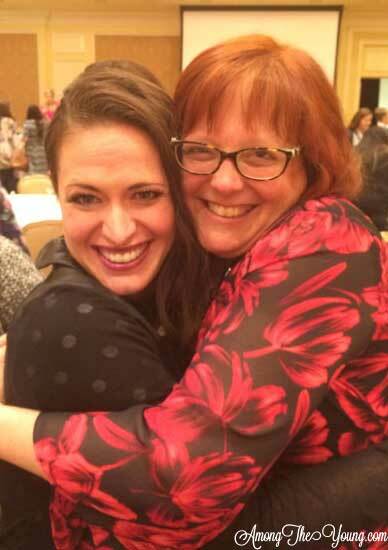 By taking a few extra moments to really research her Secret Sister, Sandy made a real connection with Kaylynn and solidified why the Secret Sister program has become a highlight for so many SNAP attendees. The Secret Sister program is totally voluntary – SIGN UP only if this something that really interests you! Once you’ve signed up, you’ll be paired with another blogger attending Snap and sent their blog and social media information. Secret Sister information will be delivered through your Facebook account as a private message. You MUST BE SURE to check your folders for your assigned partner and confirm receipt. Often you will find a notification in your “other” folder. Research your Secret Sister! Basically, stalk all of his/her social media channels and blog to find out what he/she loves and likes! Think hobbies, favorite colors, snacks, etc… Leave a comment or two while you’re visiting their social media, everyone loves some extra attention! 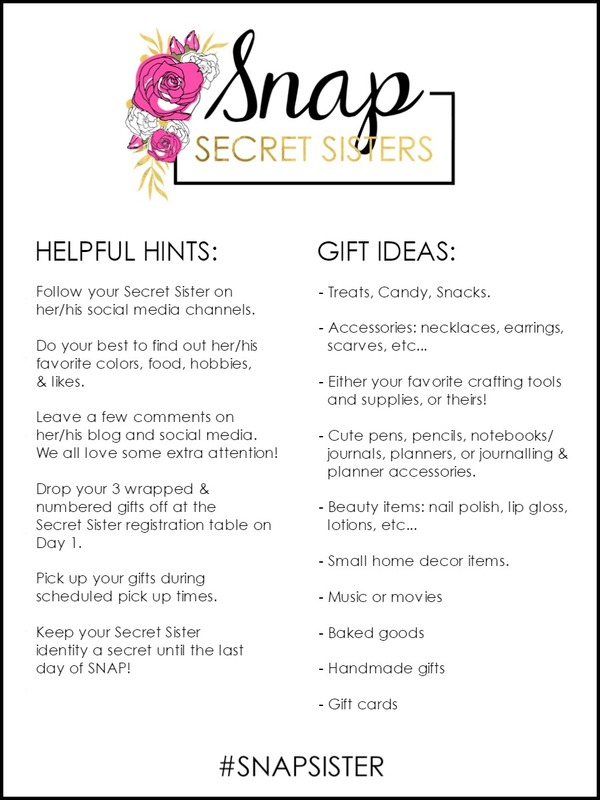 Purchase or make three gifts for your Secret Sister and bring them to SNAP. We will collect all three gifts on day 1 at registration. While there is no spending limit, we do suggest keeping gifts valued between $5-15 per gift. Gifts should be no larger than 10? when wrapped since we are limited on space. Each gift is to be wrapped before you arrive at registration. Number your gifts on the bottom (ie: a 1 for the first gift to be given, a 2 for the second gift, etc.). We will also provide name labels for each gift to help in the passing out process each day. Only include your name on the last gift to be given on the last day of the conference! A good idea is to wrap your business card inside your third gift so your Secret Sister has all of your information so she can track you down and give you a huge hug and follow you on social media! We will have labels printed and ready to go with each participant’s name, all you need to do is know who your Secret Sister is when you drop off the gifts so we can label them properly. Gifts will be distributed during specific hours at the conference. You can look on the SNAP schedule once it’s released for specific times for pick-up. Watch the SNAP Twitter feed and the special Instagram handle @SNAPSisters throughout the conference for updates. You will have until April 7th, 2016 to sign up! So don’t wait too long or you might miss out. Now, we know that this is a big chunk of information to take in, but we know that it’ll be a blast. 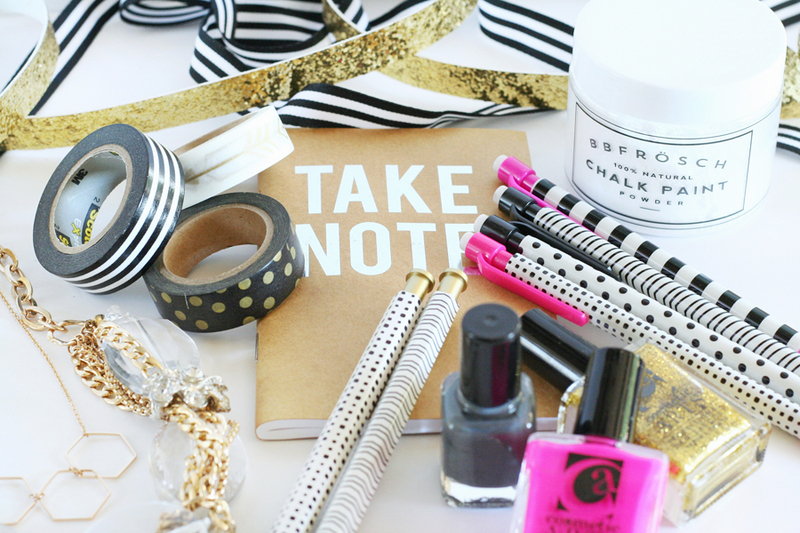 To help you out while planning, here are a few pictures of some gift examples, plus something you can print out with gift ideas and helpful hints to make the Secret Sister program work best for you. Go HERE to print. So are you in and ready to be paired with your Secret Sister? Fill out THIS FORM to get started! We’ve created a special hashtag for the SNAP Secret Sister program that you’ll want to follow before and during the conference: #snapsister. Don’t forget to follow @SNAPSisters on Instagram to keep updated!